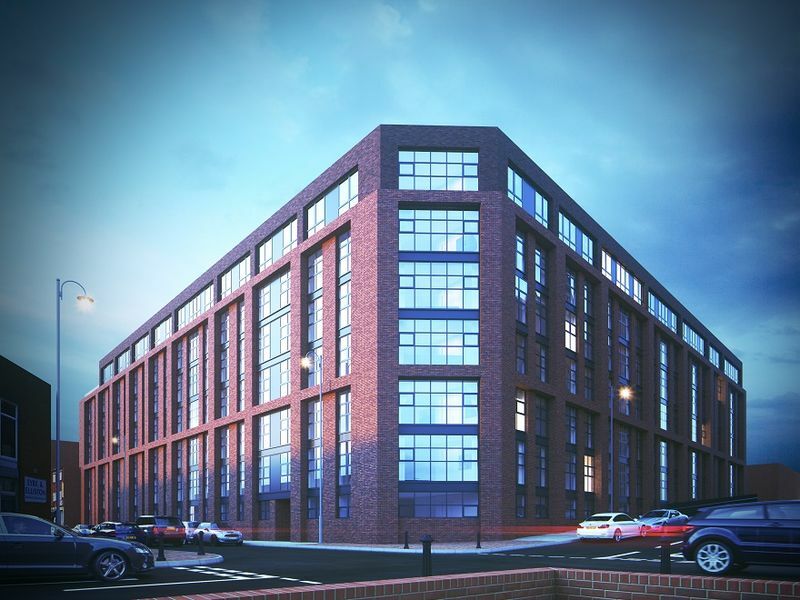 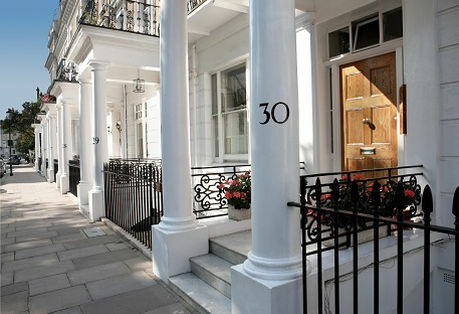 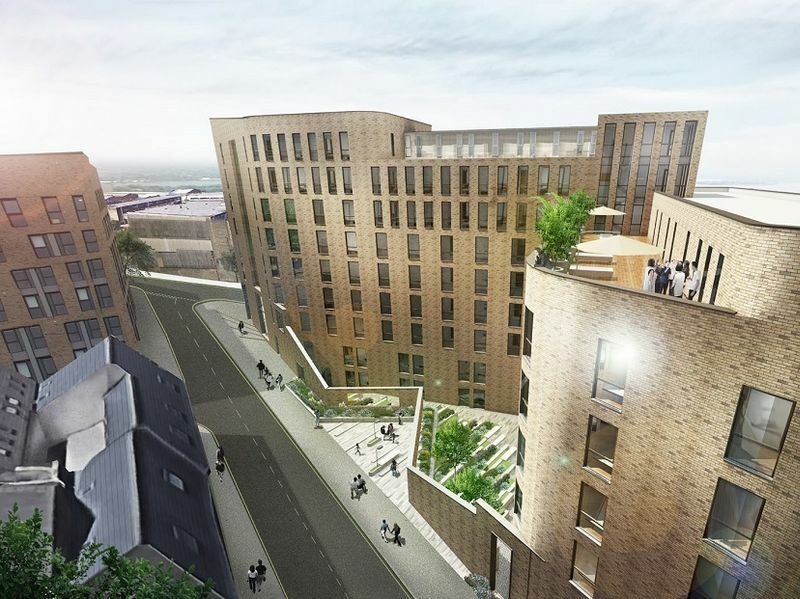 Manchester Waters is a stunning development situated within close proximity to the UKs ‘second city’, Manchester. 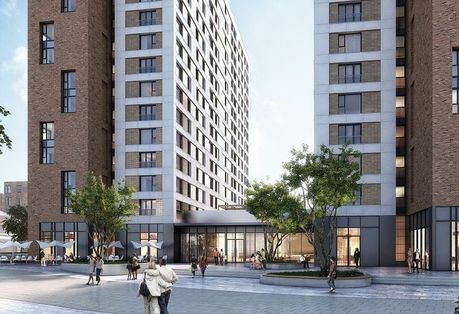 Manchester Waters will comprise of 5 phases creating over 500 apartments which will all be furnished to the highest standards. 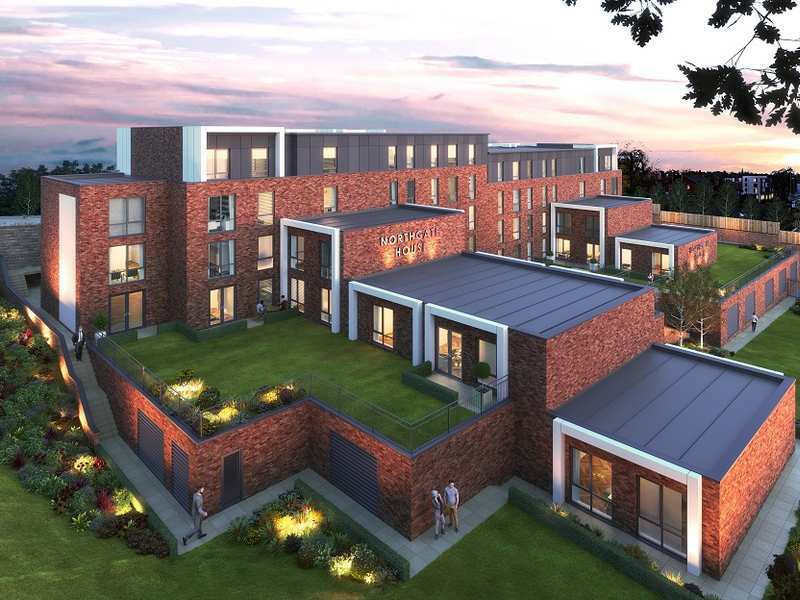 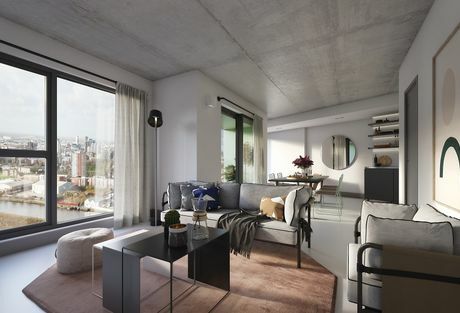 The developments benefits from overlooking the Manchester Ship Canal, meaning residence of Manchester Waters will have premium waterfront living. 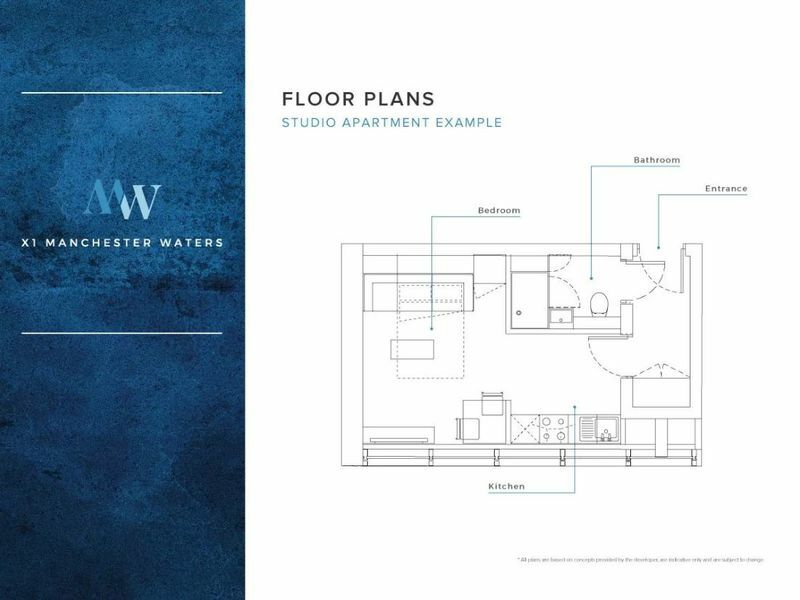 Spacious studios to high-end three bed apartments and a wide range of onsite amenities, makes Manchester Waters the perfect place for residence to relax and unwind. 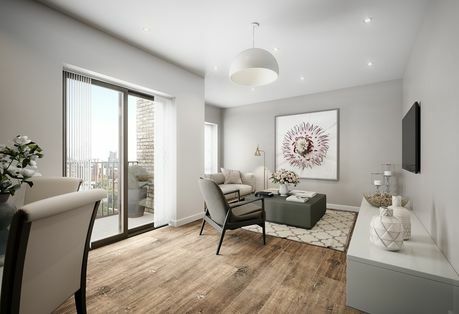 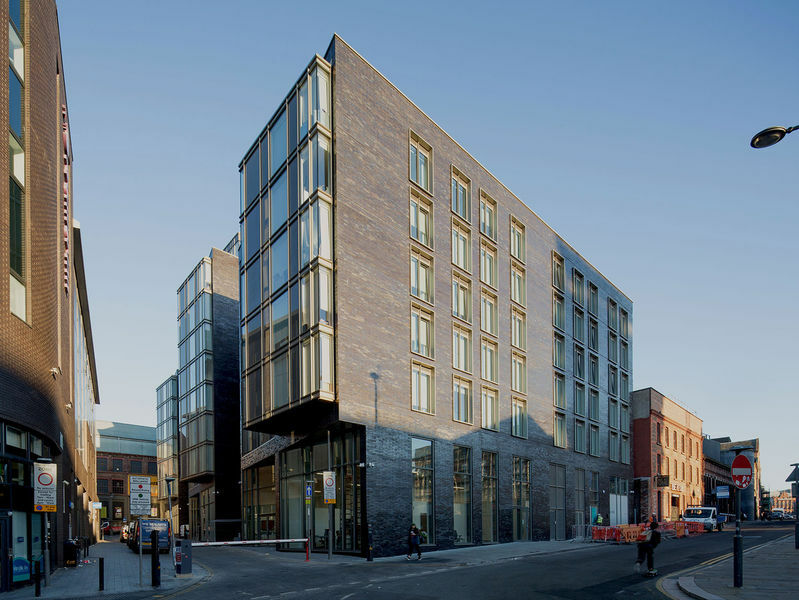 Situated a mere 5-minute walk from Metrolink stations, Manchester Waters has a truly unparalleled location with all the ‘Capital of the North’ has to offer on its doorstep. 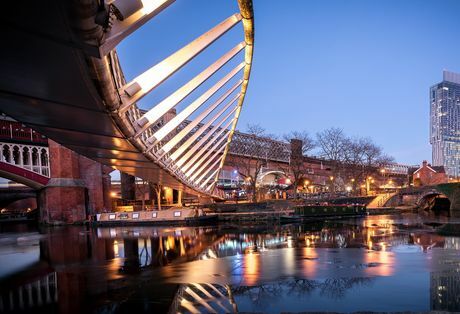 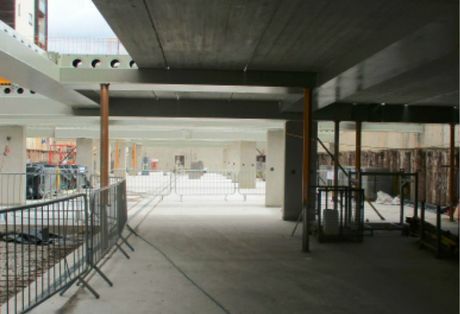 Alongside being in close proximity to Manchester city centre, the development also benefits from being a short journey away from some of the top tourist destination such as; the Trafford Centre and MediaCityUK. 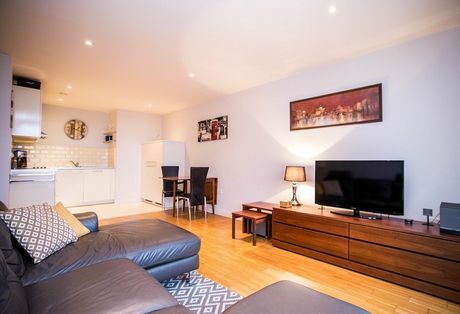 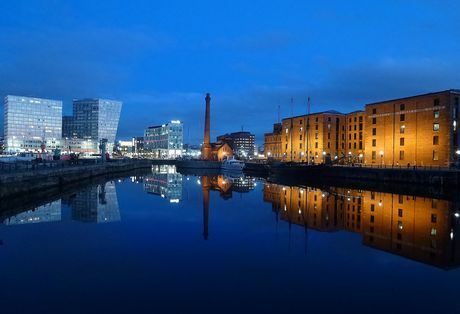 This means residence of Manchester Waters has the best of both worlds, with being a waterfront destination and having the vibrant city centre 10 minutes from the site.